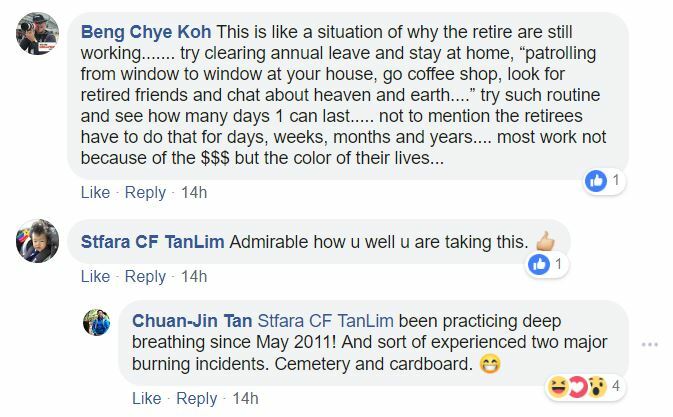 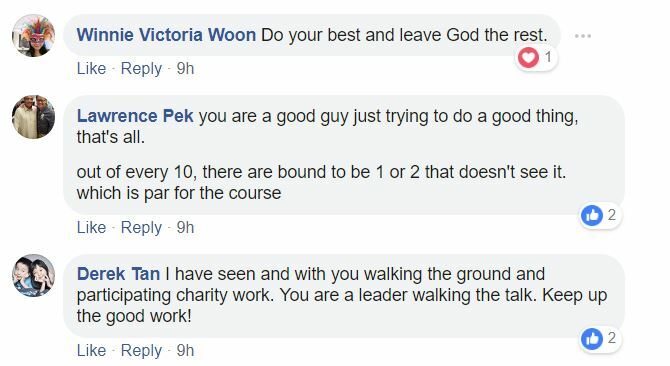 Speaker of Parliament Tan Chuan-Jin has drawn some flak for appearing to appeal for the public’s sympathy by sharing a Facebook post someone else published that is critical of him. 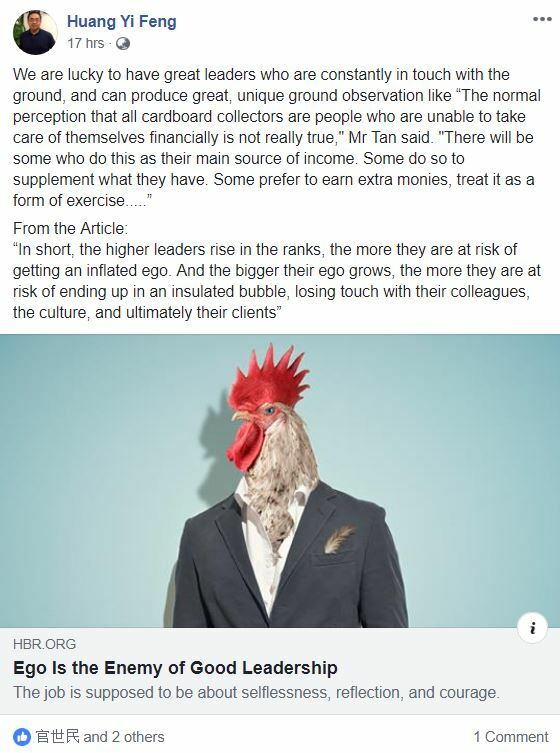 Huang’s article only received 3 likes, 1 comment and 0 shares. 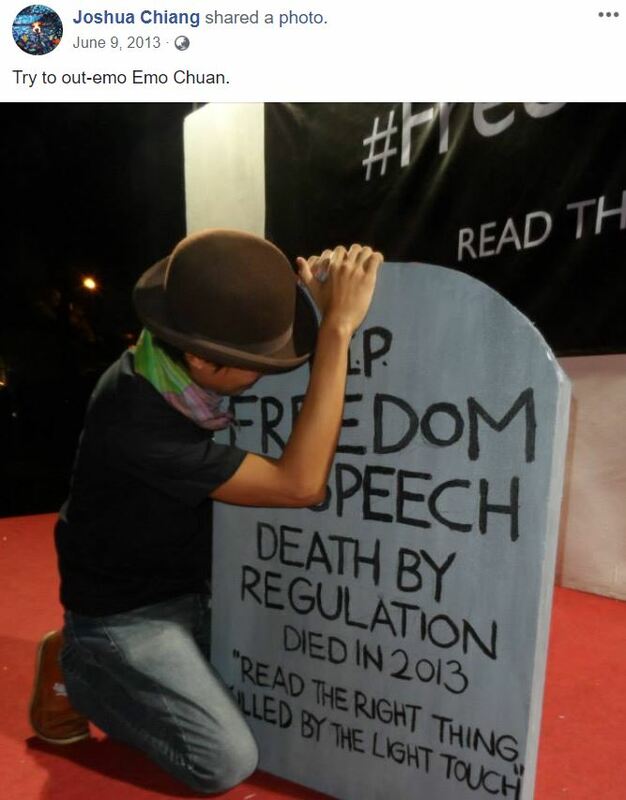 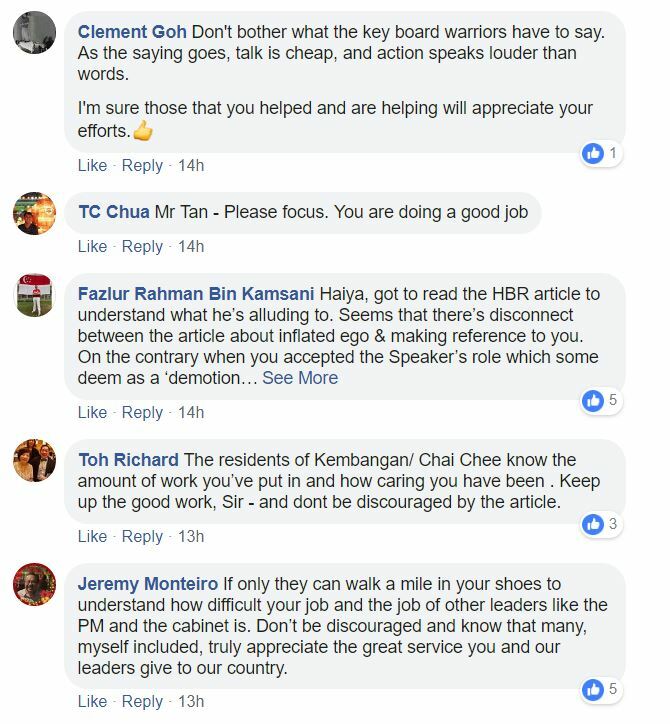 Despite this, Tan was so disturbed by the post that he shared a screenshot of the post on his own Facebook page. 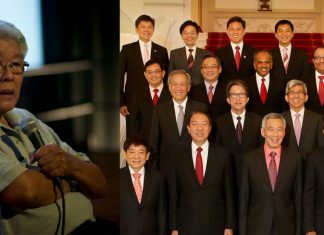 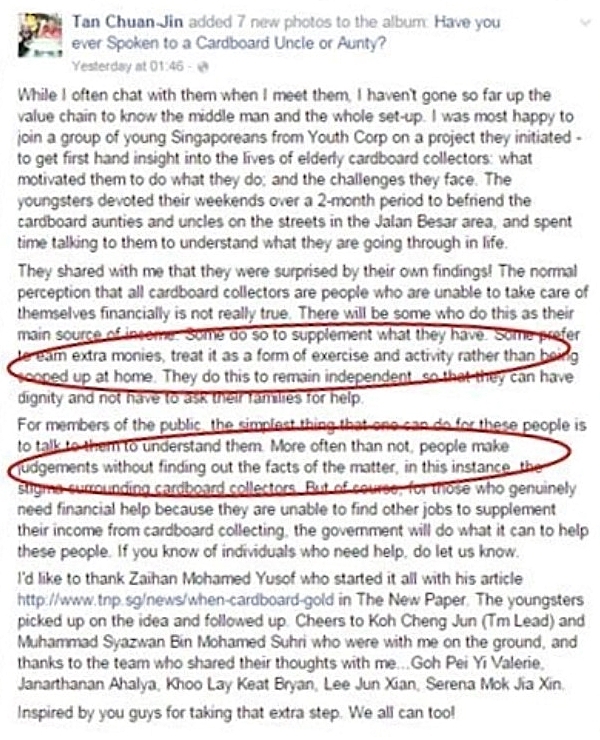 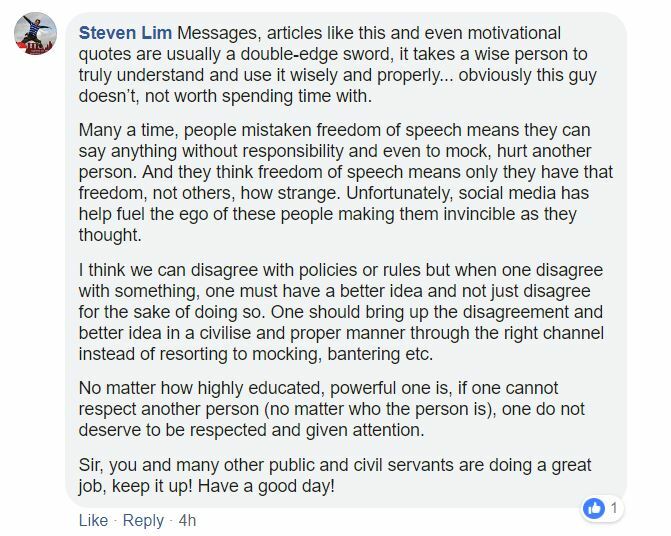 Pointing out that he personally does not know Huang but that Huang seems to be a fellow Lee Kuan Yew School alumni, Tan highlighted that he came across this post when he was on social media after a long day, that included his Meet-the-People (MPS) session, yesterday. 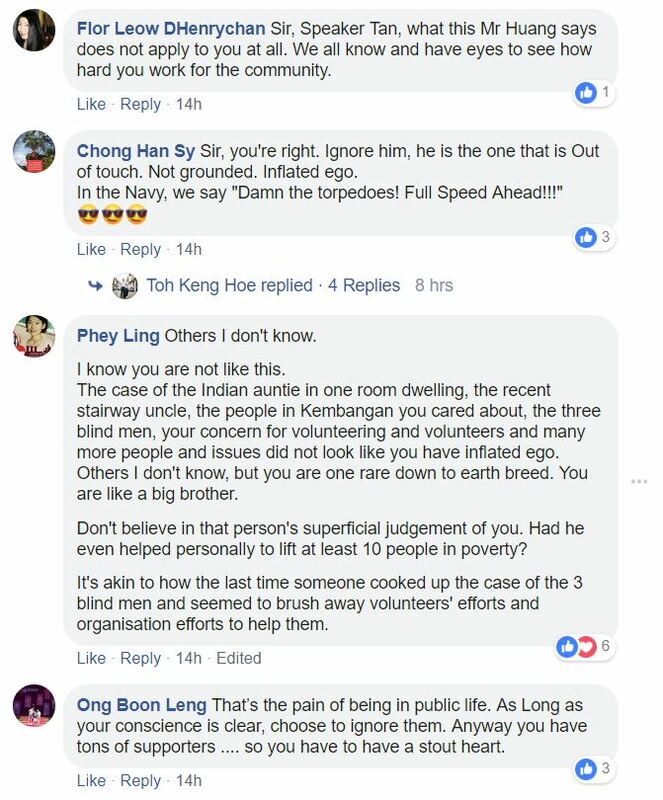 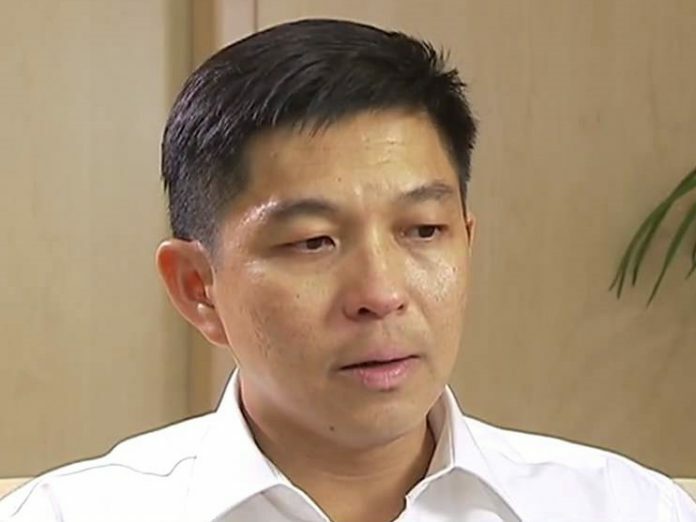 It is unclear whether Tan is deliberately trying to appeal for sympathy or trying to show that he can take such critical comments in his stride. 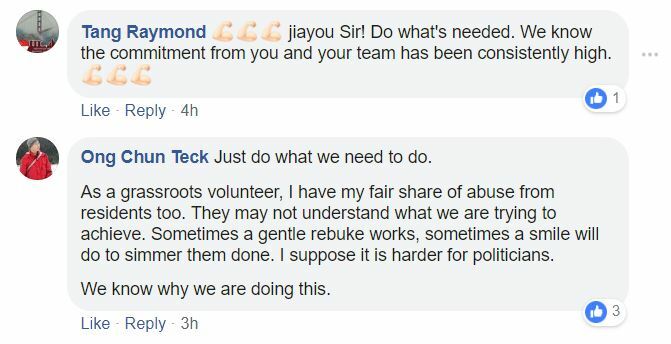 If he is trying to take things in his stride, it is unclear why he would sound so offended by the comments at first and why he would share the post that has received such poor traction on his own Facebook page. 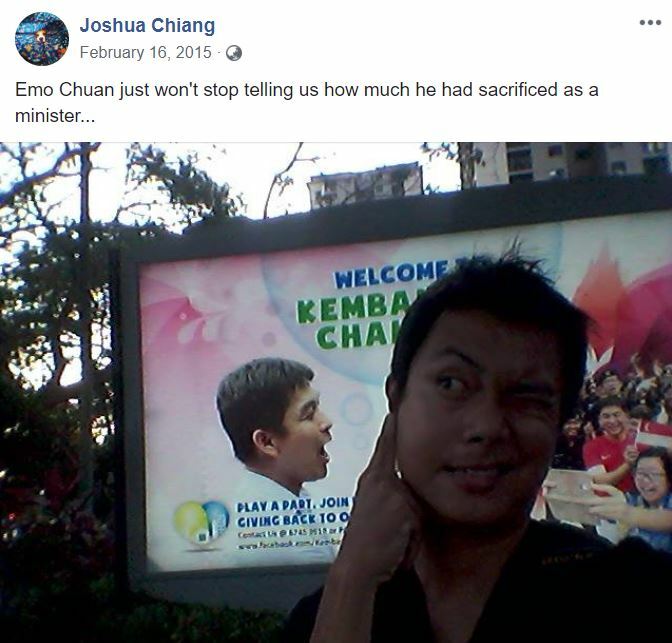 Others, however, seem to have seen through Tan’s post and have commented that “Emo Chuan” has struck again. 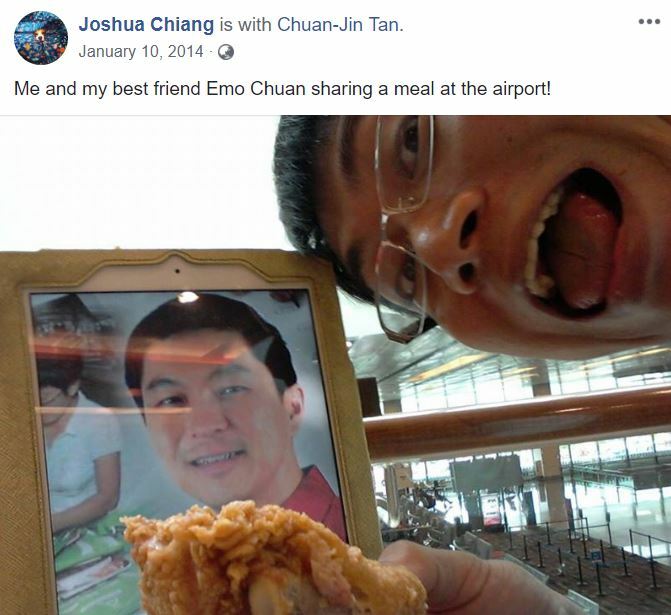 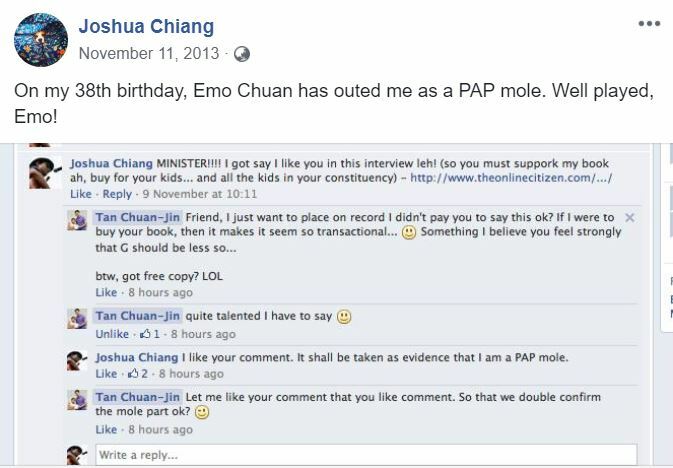 Tan Chuan-Jin was christened “Emo Chuan” by prominent internet troll Joshua Chiang years ago, to describe how emotional Tan seems at times.